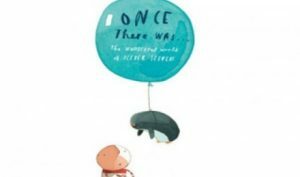 The Wonderful World of international best-selling author Oliver Jeffers has opened at Cornwall College, Camborne . Children are bound to be wowed with delight at they are invited into this brand-new , walk-through story space. 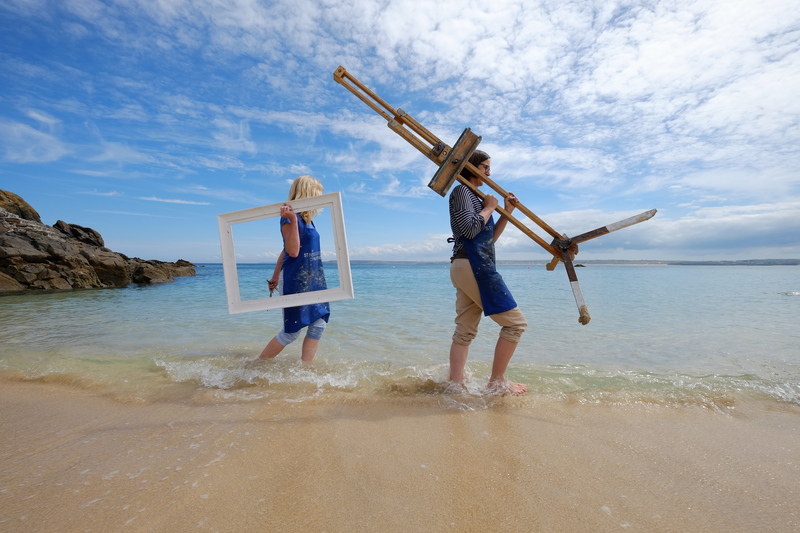 Cornwall 365 has teamed up with Keap and Story Republic to give away 5 sets of tickets for families (a family being a couple of adults and up to 4 children – we’re pretty flexible so do contact us if this doesn’t suit your particular requirements). 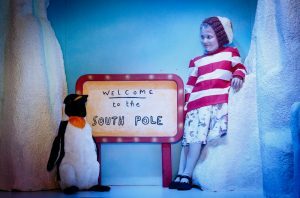 The Avalon Theatre at the Camborne campus has been transformed into a breath-taking world where young children and their families can explore in 3D, the best-loved stories by best-selling writer and illustrator Oliver Jeffers. 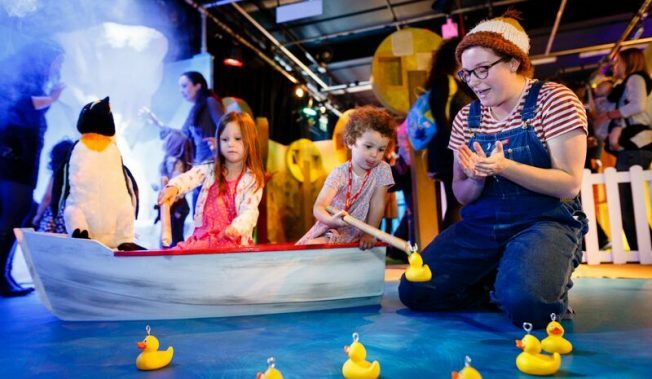 The magical installation has been created especially for children between the age of 3 and 7 years and guides them into an inspiring world where they can quite literally step onto the pages of their favourite stories. 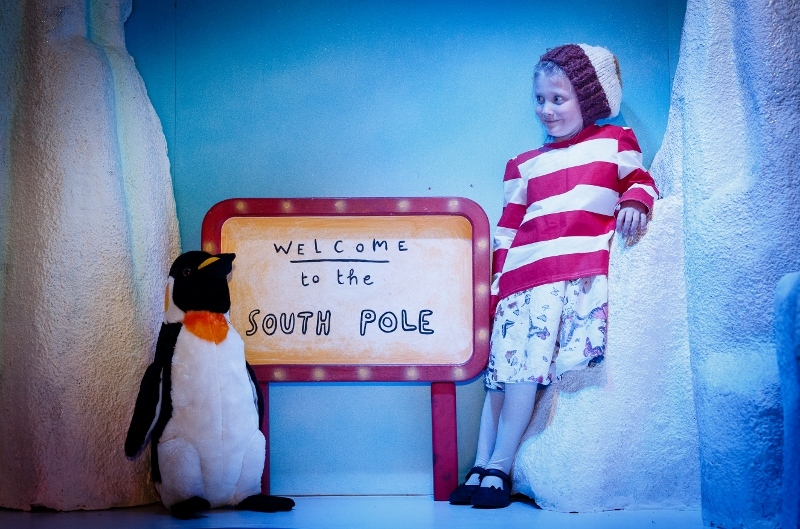 As part of the story-led adventure, children are greeted by two eccentric lost property officers who encourage the children to explore the installation and take part in challenges, as they all help a lost penguin find his way home. Inside the animated world, children can take off in a rocket and learn how to catch a star. They can row a boat to the South Pole and enjoy ice cream at a beach where the sun always shines. 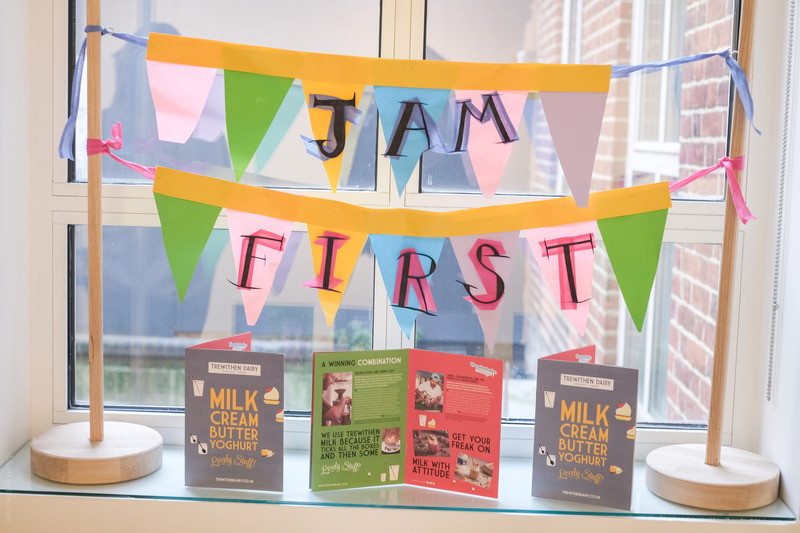 The hands-on and fully immersive experience features live storytelling and children are invited to take part and given little tasks and activities. 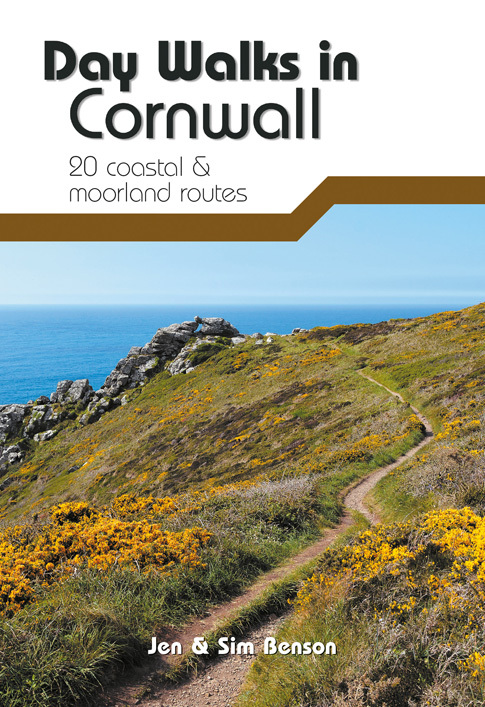 As with all Cornwall 365 adventures, this is for people who work in the tourism industry and come face-to-face with visitors. 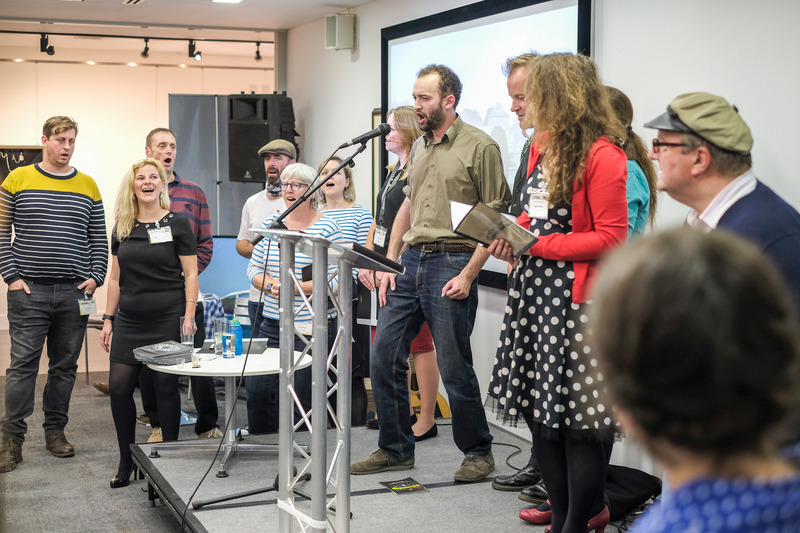 We want you to inspire your guests and friends to enjoy these activities too and we hope you will promote this one in particular for 1/2 term as well as the weekends leading up to its close in December. The exhibition is on every weekend from 3rd October ( you need to book your slot: 10am, 11:15am, 12:30pm, 1:45pm, 3pm), until Sunday 13th December. It will also be open everyday throughout the October 1/2 term. We will enter all responses into a draw and let you know by Monday 19th October. 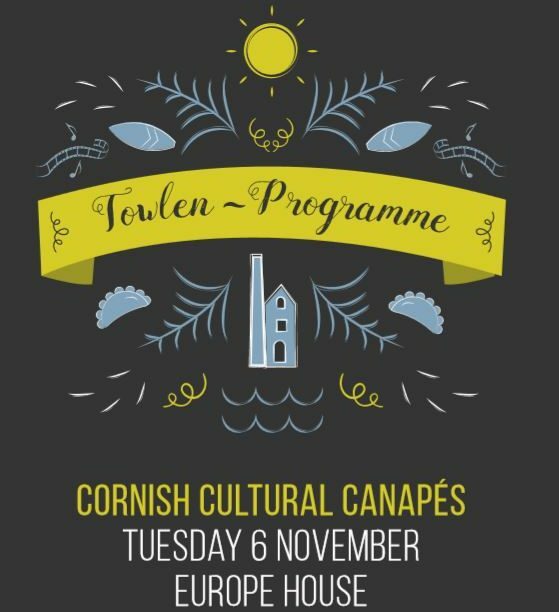 If you are unsuccessful in the draw but are still keen to take the family, you can book your tickets through the Hall for Cornwall box office.